to avoid such situations....support our work! 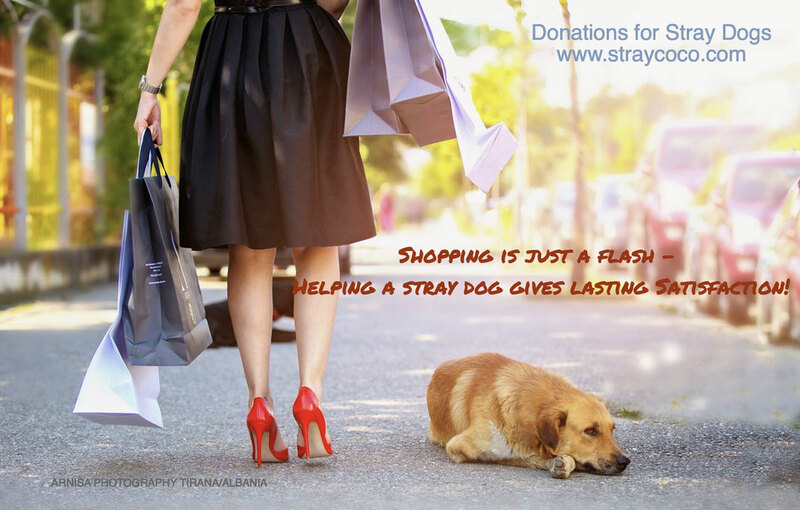 100% of the received donations go directly to a stray dog and the minimal infrastructur! With a regular donation per year of 500 EURO or more, you help us to organize our work. You give us security in our budgeting for CNVR - currently in Kosovo - and you enable our planning. Why is this important? Because we want to plan our actions together with political representatives - this is only possible if we know how much we can spend on the CNVR action in a certain municipality. 1st) we have over 20 invalid and sick dogs in our Sanctuary which need your support. Just ask, which dog has no sponsor. With 30 Euro per month you help us with the food and care, with 45 Euro you include vaccinations and veterinary services. 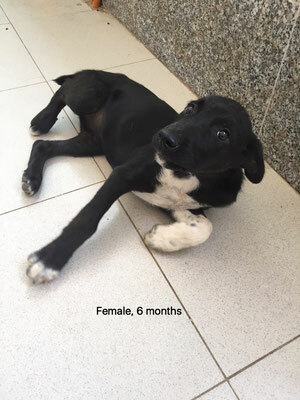 2nd) You are welcome to sponsor one treatment of a stray dog. 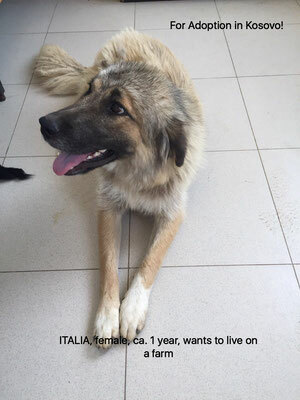 With 30 Euro you pay for one castration and with 45 Euro you pay for vaccinations and deworming, mange treatment and whatever else is necessary. If you wish you will receive a photograph of your dog - treated - and his ear tag number as well as date and location of intervention. Just write to: info@straycoco.com - if you are willing to help one dog per month. More and more people want to decide themselves what they want to support with their wealth after their death. They want to take responsibility for the life of humans in future generations. If you have to live with stray dogs...you will know, that is not the life that you wish for your children. So help us with the CNVR projects, which is really expensive, and we promise you to change to world in the municipalities where we work. You help the animals as well as the citizens. They suffer of the risk of all that contagious sicknesses like rabies or worms, which will lead to death before time, like echinococcus - a worm you find on the Balkan everywhere. 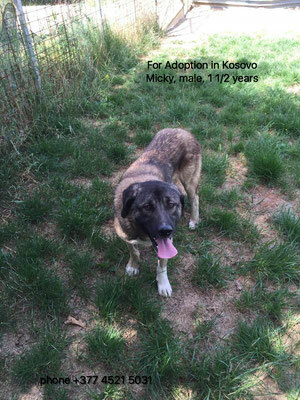 1st) we are constantly looking out for adopters that live in Kosovo. We guarantee free veterinary treatment for adopted dogs in Kosovo. 2nd) Foreigniers can adopt a dog, if they have a relationship to Kosovo or to a certain dog. We help with the administration, but the whole procedure must be paid by the adopter. 20 dogs have already found an adopter, in Kosovo living on a farm or abroad with their "soldiers". 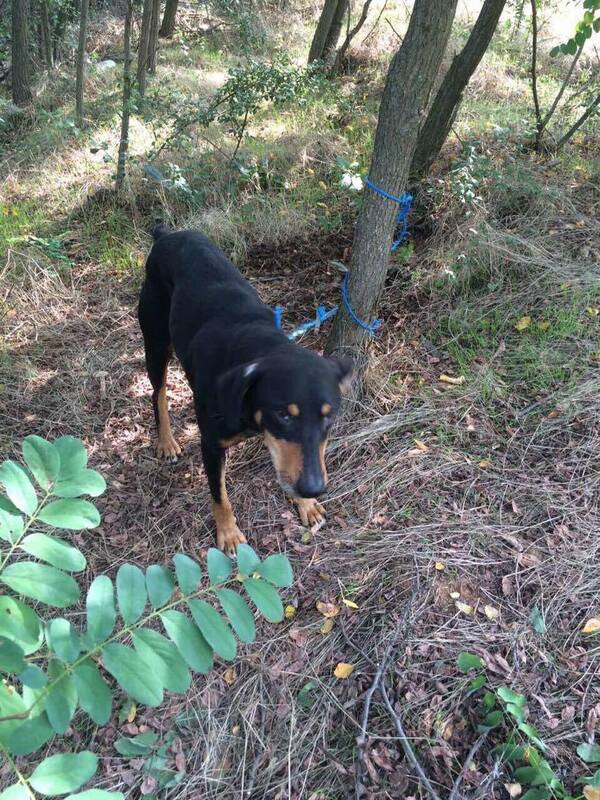 So did three legged Dakel, Donnie, Syra, Alicia, Megy, and soon will leave Lucky, Decan, Nemo Dante and Emma. From the beginning ALBANIA was also in our program. But then we realized that there is too much to do in Kosovo. So we helped to build up an association in Austria, that is called Pro Qen Albania. 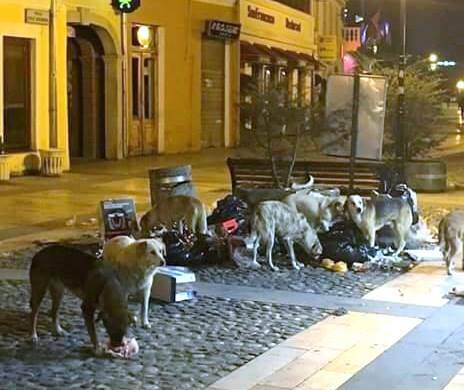 Every donation with the remark "for Albanians dogs" or similar will be given to this Austrian society. They control the work in Shkodra. The Swiss Society "JETA Tier und Mensch" is working in Fieri and does the controlling there. So you have a choice, whether you want to donate for Kosovo or Albania. Thank you!